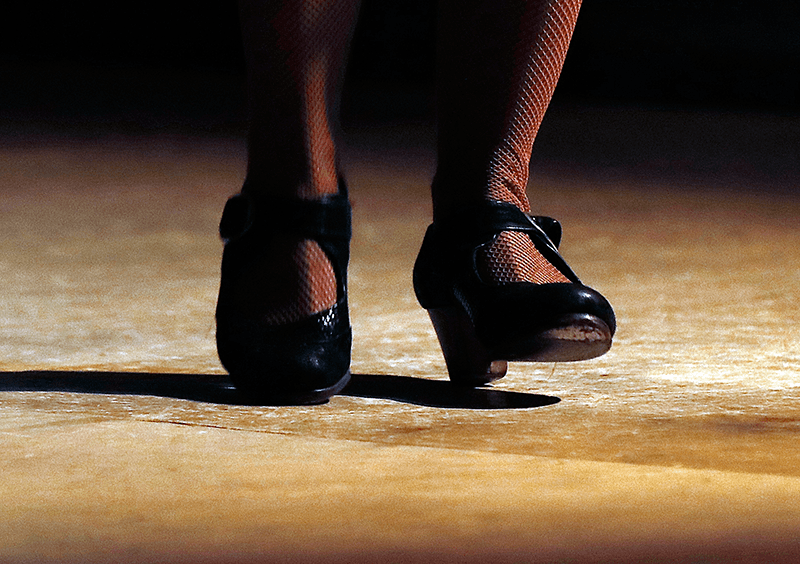 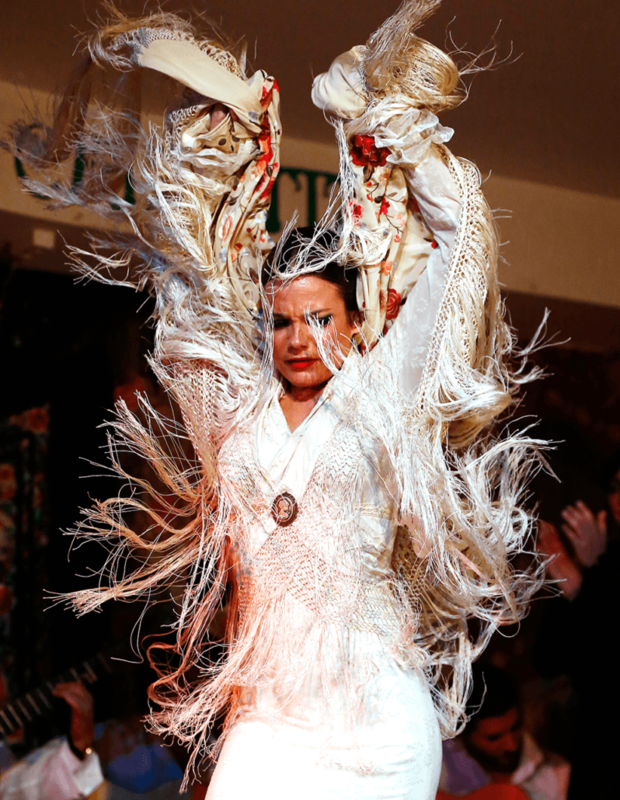 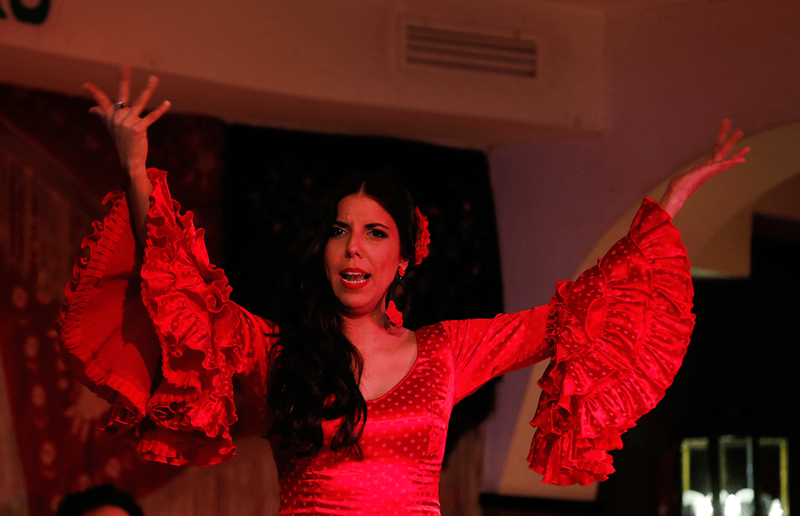 Considered part of the UNESCO world heritage since the year 2010, flamenco, as it has evolved over the last two hundred years, has become a crucial part of the culture of Spain. 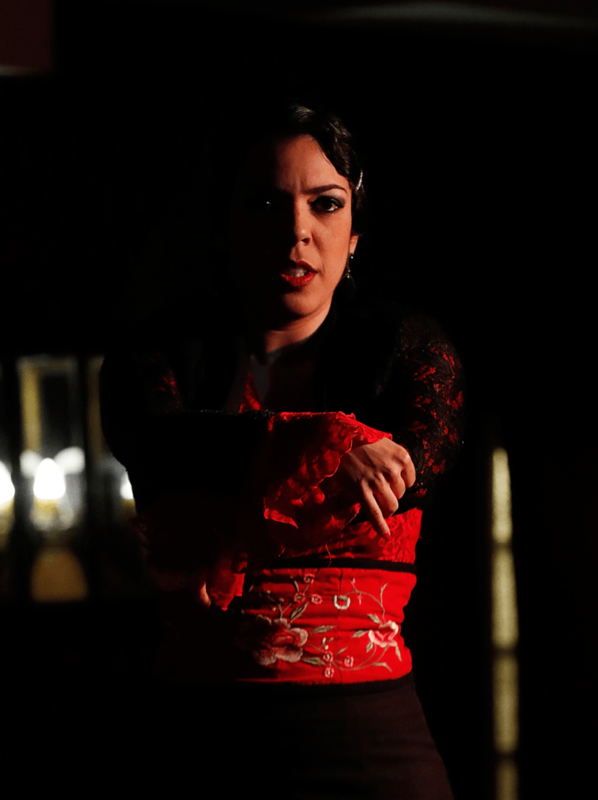 Though it has uncertain origins, flamenco’s roots can be traced back to the music and theater of various cultures throughout history. 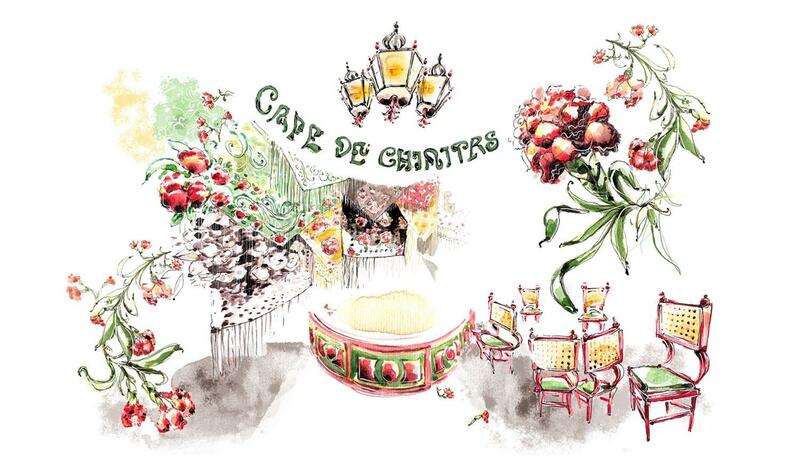 What we do know for sure is its basis in the area of Andalucia, more than 200 years ago. 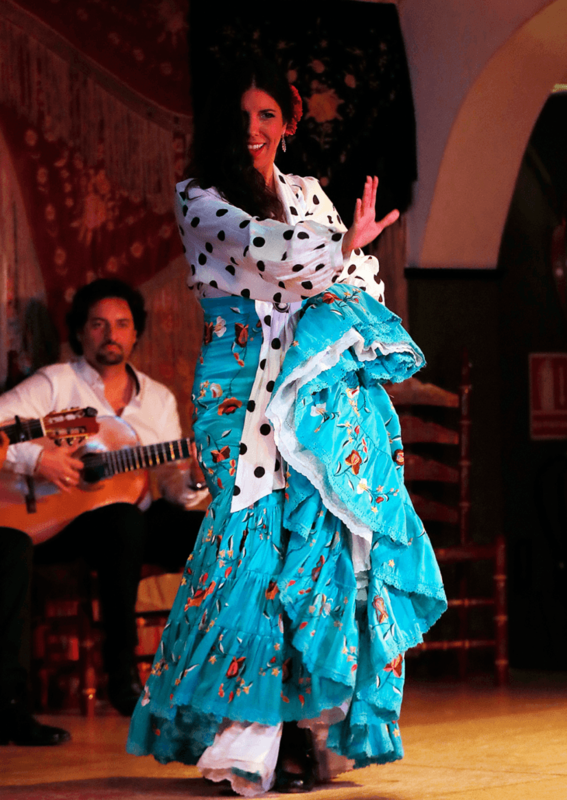 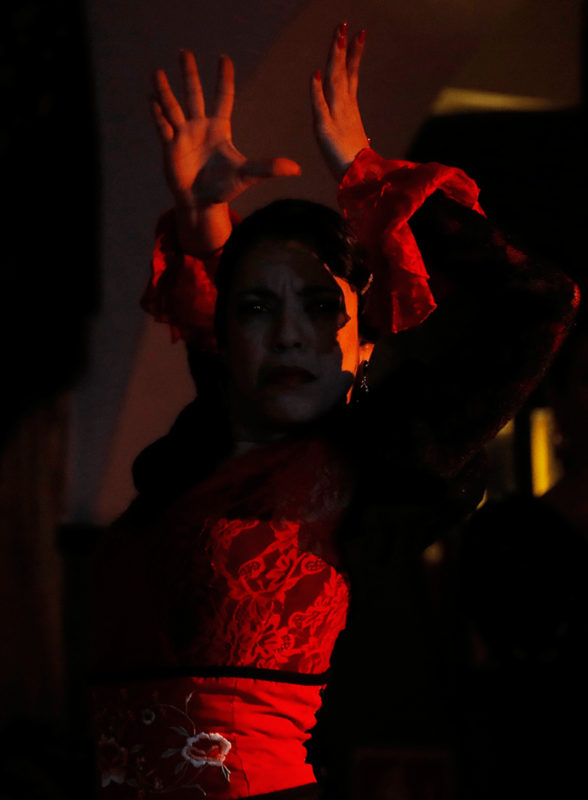 The mix of cultures in this region throughout time, combined with the popularity of this type of southern Spanish artistic expression, has made flamenco a completely unique art form, tied closely to the deepest, most soulful of emotions. 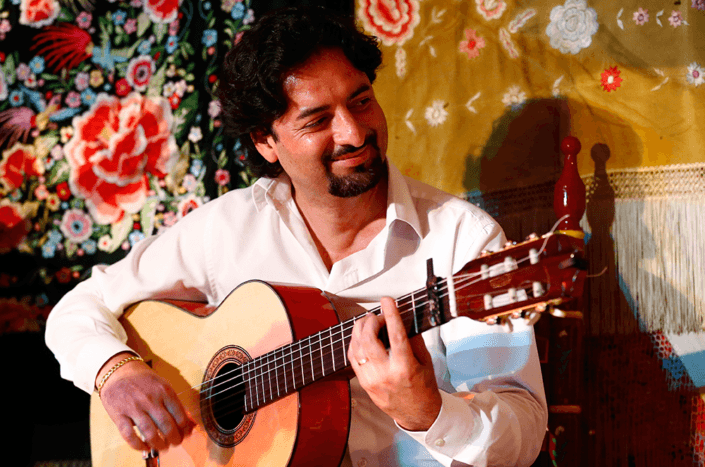 The Verdasco family has managed to combine a great show with the flavors of traditional cuisine, keeping the doors open to both local and international fans who wish to feel the history of flamenco for a night.